Ashis Nayak and Neidhi Kumaar both came to Hyderabad years ago and made Hyderabad their home. They discovered a lot of places and many lost dishes in the city of Hyderabad. FoodDrifter.in was conceptualized one night over food to document and share the rich experiences the duo would come across traveling the world. Both of them love travelling and eating. Going off to different parts of the world to experience exotic cuisines and experiment food are their motto. They conduct Food Walks in Hyderabad to bring out the local food experience along with sharing the rich culture of Hyderabad and share stories of the local cuisine. They have featured in 2nd season of FoodMad on NDTV and 2nd Season of The Great Indian Rasoi show. They have also been featured on many local news channels and newspapers. Neidhi describes herself as a globetrotter with the question looming in her head, ‘What to try next?’ Born and brought up in Mumbai, she loves to travel and most of her trips are planned around different food to try. She loves delicate flavors and awaits the gastronomic experiences. Exploring different cuisines is the best way to meet her. Ask her for recommendations and she will send you to the best of the restaurants/places to try the dish and you won’t be disappointed. Ashis believes that no distance is too far when it comes to try the perfect dish. He loves discussing the nuances of different cuisines and discover them locally or recreate them in his kitchen. A big carnivore at heart, he never likes leaving any food on his plate. He loves to write and travel apart from his gastronomic adventures. 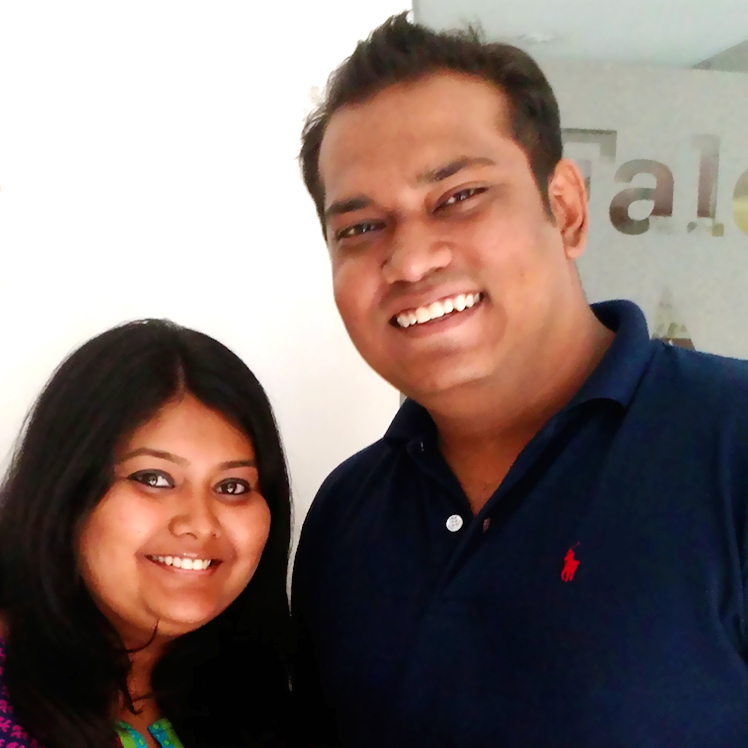 He also regularly reviews restaurants and eateries on his profile on Zomato Profile @ashisnayak. Different cuisines, experimental food, exotic locales and to end it with comfort food is what keeps us going. Distances have never been long in our head and we cover them just to end it with a lip-smacking meal. Want to find the essential eats in Hyderabad on the go? Download our app to discover the best places to eat in over 275 cities.